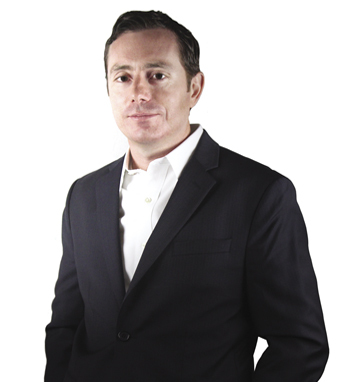 Ronan Ryan is the chief strategy officer for the IEX Group, an equity trading venue, and was part of the team that co-founded the company. A graduate of Fairfield University with a degree in international studies, he has over 17 years’ experience in networking infrastructure. He was the head of Financial Services Development at Switch and Data before moving to RBC Capital Markets where he became head of Electronic Trading Strategy, and was instrumental in developing THOR, RBC’s award-winning trading technology. He and IEX made headlines earlier this year when they were featured prominently in Michael Lewis’s Flash Boys: A Wall Street Revolt. Articles in The New York Times, Wall Street Journal, interviews with BBC and a feature on “60 Minutes” all highlighted the success of Ronan’s start-up stock market, which plans to become a registered exchange in 2015. Ronan and his wife Kara have two children, Emma and Jack.